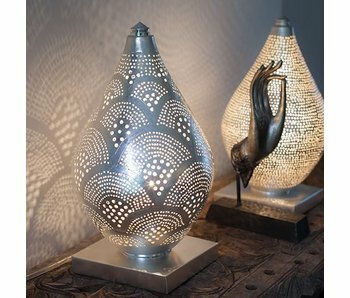 All lighting categories: suspension lamps, floor lamps, table lamps, desk lamps, mood lamps, industrial lamps, gadget lighting and wall lamps. The BE Light Floor lamp is inspired by the paper folding art, which allows users to adjust lighting angle and lamp height under various reading scenarios. 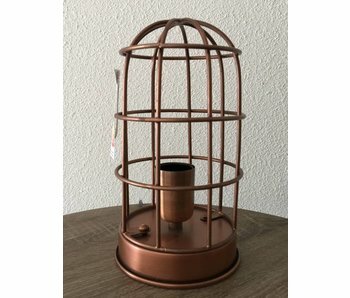 Attractive cage lamp in antique copper. 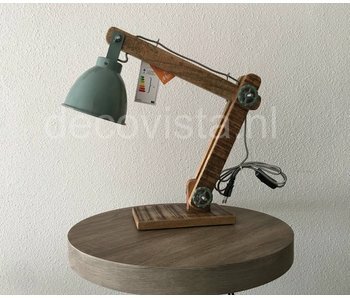 With cord switch and E27 lamp connection for LED or light bulb. Height 25 cm, diameter 14 cm. 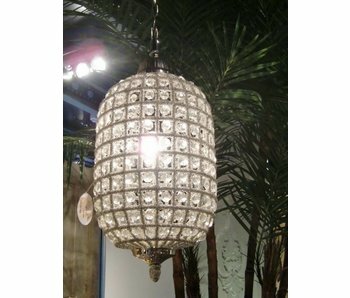 Beautiful baroque-style chandelier - pineapple model. The chandelier has a height of 50 cm. The metal parts are silver colored. Coral Reef brings the coral reef into your home. Modern dimmable interior lighting on LED basis in warm white. Each dish can be switched on. Height 162 cm. Coral Suspension in Frosted white. 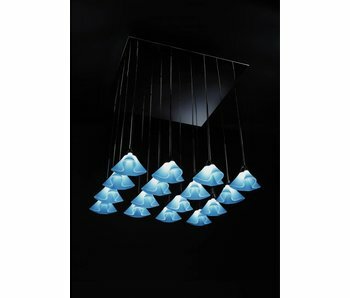 The Coral Light, an LED lighting fixture, is inspired by the exquisite corals in the ocean. The Coral table lamp is inspired by the exquisite corals of the ocean and is 45 cm high. Imitating how natural coral reflects rays of light through the sea’s surface, Red Dot Award. 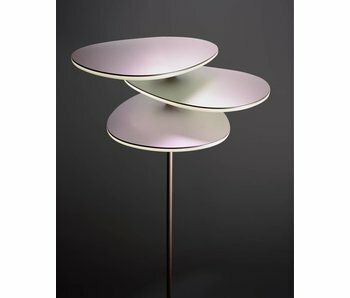 The Coral table lamp by QisDesign is 45 cm high. Inspired by the sea corals. Design material: stainless steel / PMMA. Winner RED DOT AWARD. 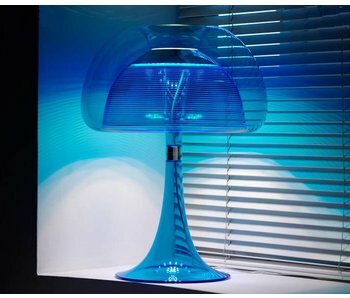 This Coral table lamp with reading function (high power LED) is inspired by the exquisite corals of the ocean and is 55cm high. Imitating how coral reflects rays of light through the sea’s surface. 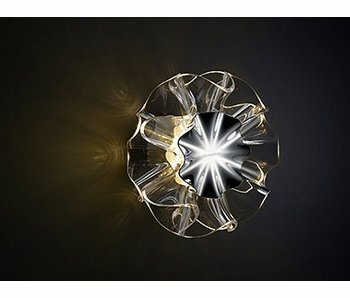 Crystal table lamp consisting of 8 connectable elements, so you can change the shape of the lamp. Change the colors whenever you want. 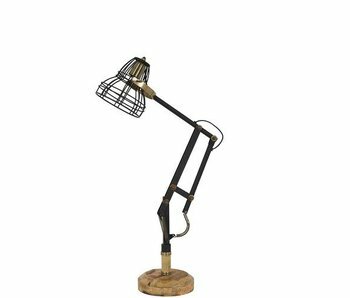 Characteristic desk lamp in retro design with matte-black metal frame with antique bronze accents and wooden base. 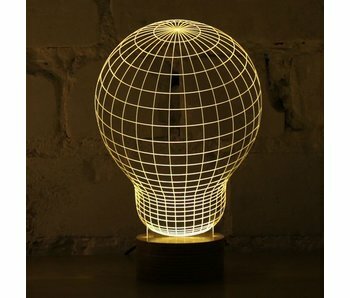 Dimensions: h 75 cm x w 41 x d 19 cm. 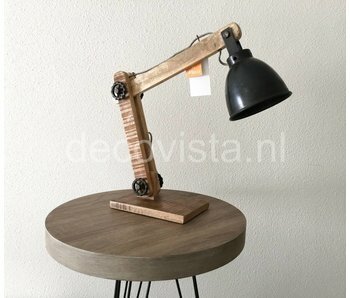 Industrial table lamp or desk lamp in wood with copper-colored metal cap and cord switch. Dimensions: ca. 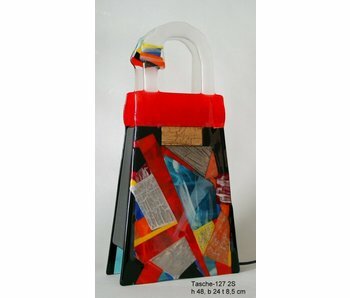 45 x 15 x 45 cm. 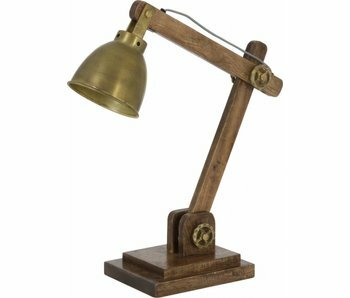 Industrial table lamp or desk lamp in wood with copper-colored metal cap and cord switch. Dimensions: ca. 50 x 15 x 45 cm. Flamenca Wall lamp, transparant with warm-white LED's, made by QisDesign. 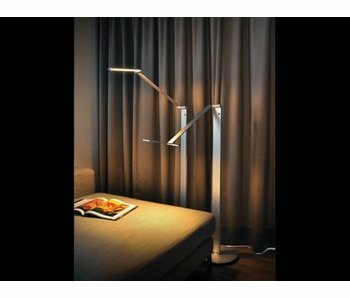 An ambient wall light which captures the playfulness of this true essence. Diameter 200 mm. Touch-dimmer creates a soft flowing effect. Great for the bedroom. 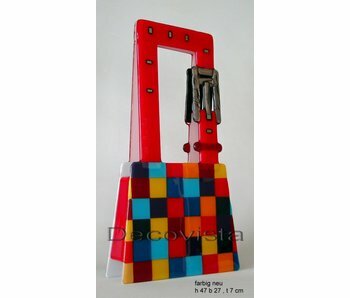 Exceptional, checkered table lamp by glasfusion artist Elena, shaped like a ladies handbag. Dimensions: H 47 x W 27 x T 7 cm.